For sponsorship opportunities, please call the Key Biscayne Chamber of Commmerce at 305-361-5207. 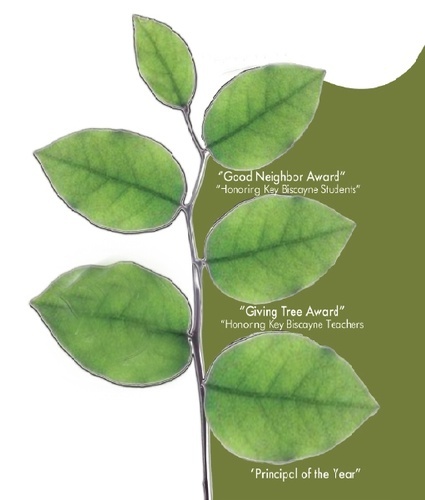 "The Good Neighbor Award" honors Key Biscayne Students who display superior personal character and good will. 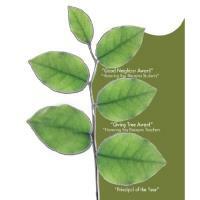 "The Giving Tree Award" honors Key Biscayne Teachers who give all there is to give. "The Principal of the Year" recognizes the educator that creates a nurturing environment for their students and teachers. For Sponsorship Opportunities contact the Key Biscayne Chamber of Commerce at (305) 361-5207 or via email info@keybiscaynechamber.org. Sponsorships are 100% tax deductible.